Welcome to our chapter! The Kappa Psi chapter, founded in 2011, has a membership of strong, dedicated, and steadfast women. 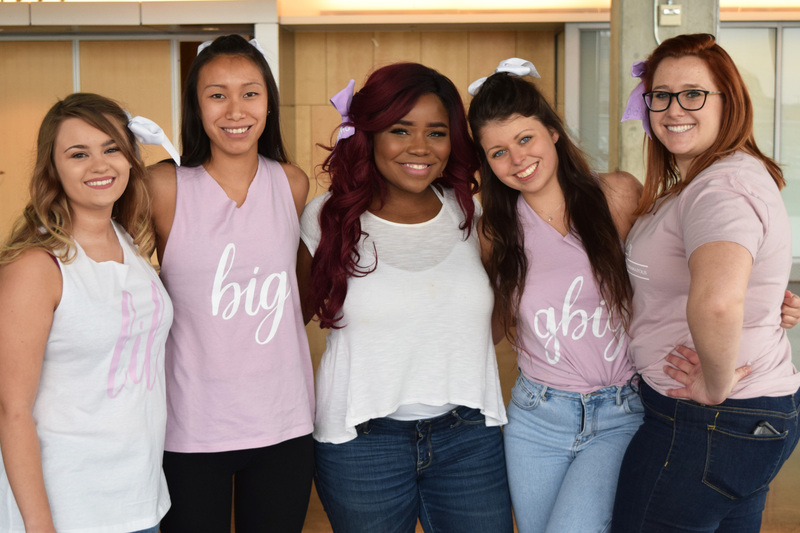 Every sister of Sigma Kappa is unique in her talents and skills and embraces her sisters for all that they bring to the chapter. Throughout our time as Sigma Kappa women, we have found meaningful friendships that will last a lifetime and have learned skills that make us bold, revolutionary leaders of today and tomorrow. We invite you to explore our website to discover for yourself what our sisters love about Sigma Kappa Sorority. Please look through our website for more information and to get to know us better. We would love the opportunity to introduce you to our sisterhood!